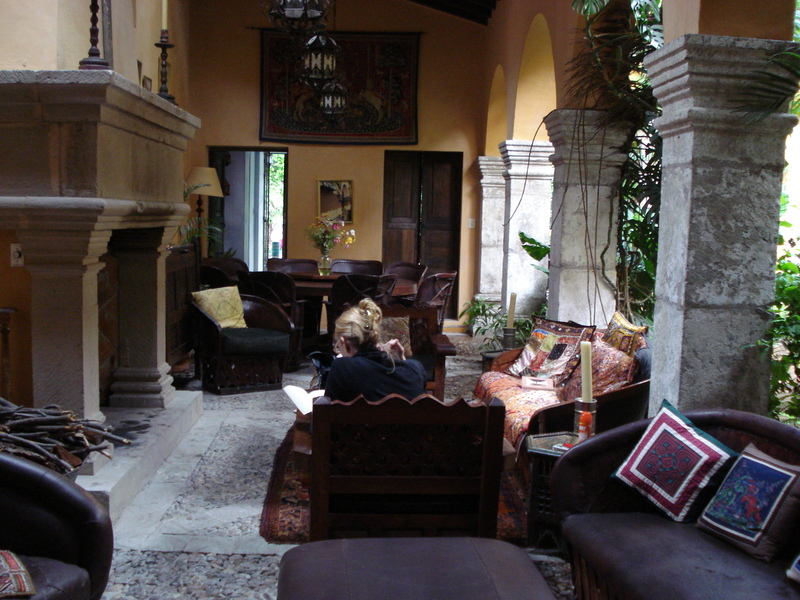 In our house in Mexico, you could never quite tell whether you were inside or out. Bougainvillea tumbled through the windows and you could always hear the sound of running water from the courtyard fountains. The house was hidden behind a high, sturdy wall on a small street, its long rooms and bright courtyards cloistered from the world. 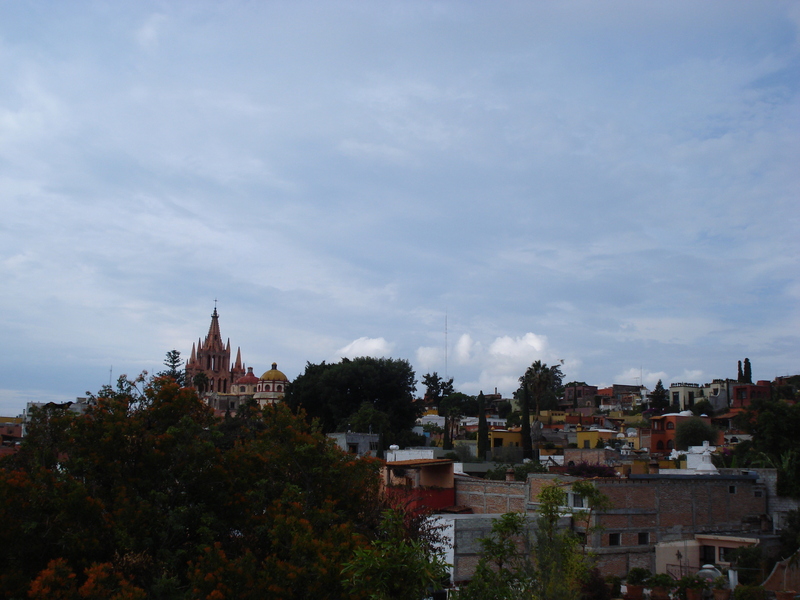 In the afternoon I would always climb up to the roof to watch the rain come over the hills, into the colourful valley of San Miguel de Allende, and finally to our house. It would render the rooms almost black. The courtyards, usually sunny, would glow in the diffused light reflected off of the red walls and fountains. 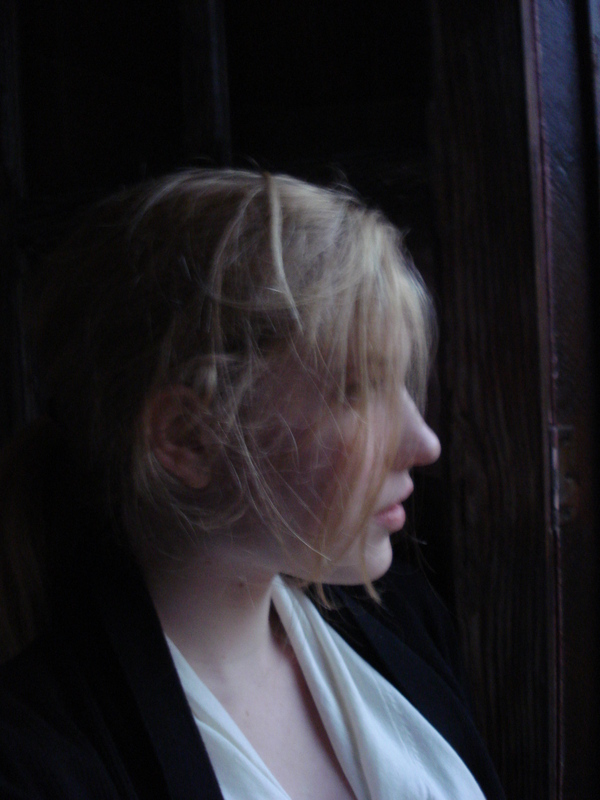 As the rain began I would flee down the spiralling stairs to sit by the painted wood frame of the window in my bedroom, in the gloomy library, or under the arcade of my favourite courtyard, and wait for the storm to pass, although I never wanted it to.